Two new game titles, Demolition Inc. and Jett Tailfin Racers have been added to NVIDIA’s Tegra Zone application and the Google Play Store. The one that looks the most fun is Demolition Inc, as you are an alien whose main goal is to destroy the world’s cities. What sets the game apart from others is that it is 100% physics technology. There is no pre-animated shots or anything of that nature, so every crashing car and burning building will be different than the next. The second is Jett Tailfin Racers, which is perfect for fans of the old go-karting games like Crash Bandicoot Nitro Kart. Your character is a fish and you race other creatures through the dangerous sea in a ton of different underwater courses. Whoever reaches the finish line still alive, wins. 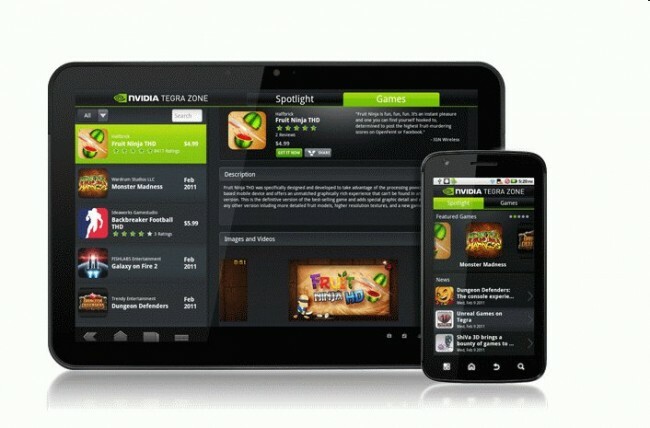 The games look great, but again, these are for Tegra devices only for the time being. Enjoy, Tegra owners.